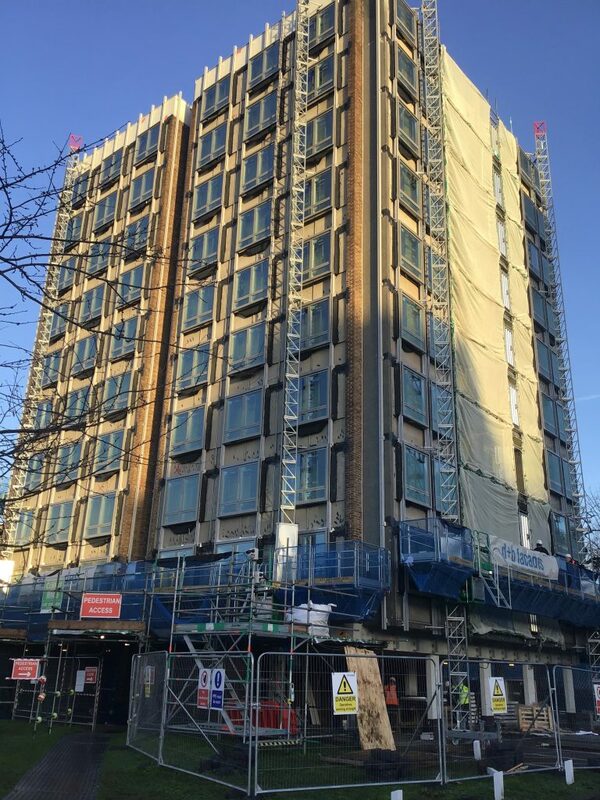 Wellington Close consists of 3×10 storey towers each with a 2 storey spur annexe comprising a total of 176 flats. 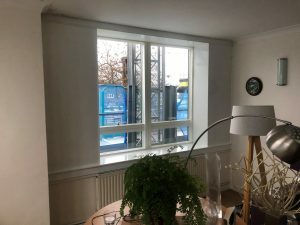 The in-situ reinforced concrete structures are infilled with a combination of cavity masonry and non-thermally broken, single glazed curtain wall and windows with each Flat within the Towers having an open balcony. 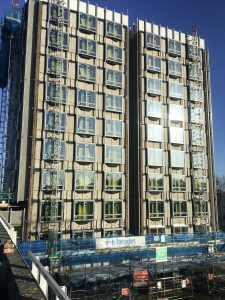 The scope of works is for the ‘design and build’ of complete new envelopes to all Tower and Spur blocks including new composite windows, aluminium cladding, new balcony finishes and over-roofing. "I’m most impressed with the entire d+b team and the work you have all achieved. Thank you"